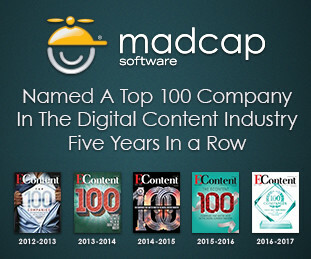 April is a noteworthy month for MadCap Software. On Sunday, April 2, the MadWorld 2017 technical communication and content strategy conference kicked off at the Hard Rock Hotel in downtown San Diego, California. The fifth annual user conference features an agenda packed with valuable takeaways – including case studies and advanced techniques – all prepared and presented by an impressive list of professional speakers. If you weren’t able to join us this time around, we hope you can attend next year’s conference in San Diego. The Call for Papers for MadWorld 2018 will be announced in June, along with the 2018 conference dates. Take a look at what else is in store for the month of April at MadCap Software. 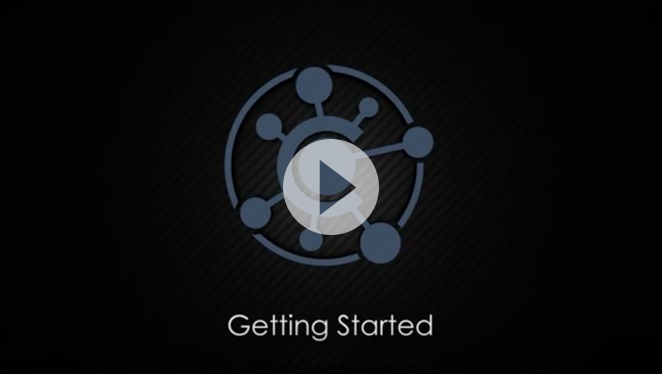 Learn how to navigate in MadCap Central, set up your profile, add users and assign permissions, generate and publish output, customize dashboards, and more. 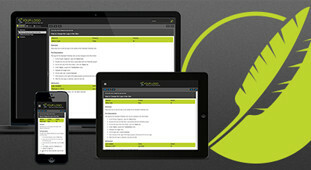 The multinational telecommunications company launches their HTML5 support site for Germany, Ireland and South Africa. 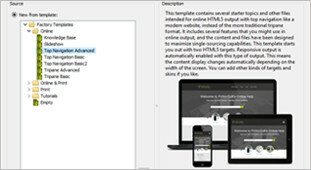 Quantum takes advantage of MadCap Flare’s top navigation output and responsive design to provide modern, web-based topics that automatically adjust to user’s screens, from desktops to mobile devices. Meanwhile, MadCap Flare’s single-source, multi-channel publishing functionality streamlines the process of also publishing PDFs in the web-based documentation centers, enabling customers to access information in their format of choice. With Flare’s Top Navigation, our microsites now have a state-of-the-art look and feel to them, creating an interactive and intuitive experience for users while ensuring consistency across our different sites. 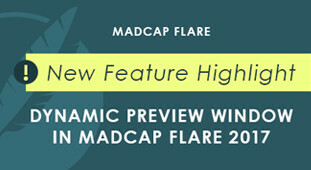 We are now LIVE using MadCap Flare as our documentation system. Customers are loving it! 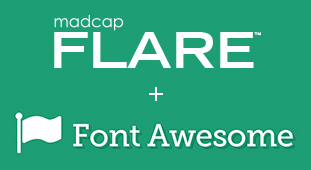 What I love about Flare - the best small team multi-authoring environment bar none. 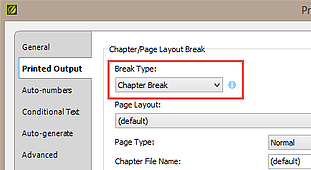 I know there is disagreement about this, but I have never had a problem with OOTB revision control and have successfully supported teams of up to 12 writers on multi-year products without losing a single word to merge errors. 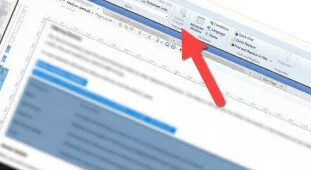 I am so excited to say that our tech comm team in the Services organization at Medtronic has published our first two service manuals converted from Adobe® FrameMaker® to MadCap Flare.